Store is dedicated to all things Apple. As an Apple Premium Reseller and Service Centre we deliver an unprecedented level of service and Apple knowledge to our customers. We have the latest in the iPhone, iPad and Mac range as well as great accessories. 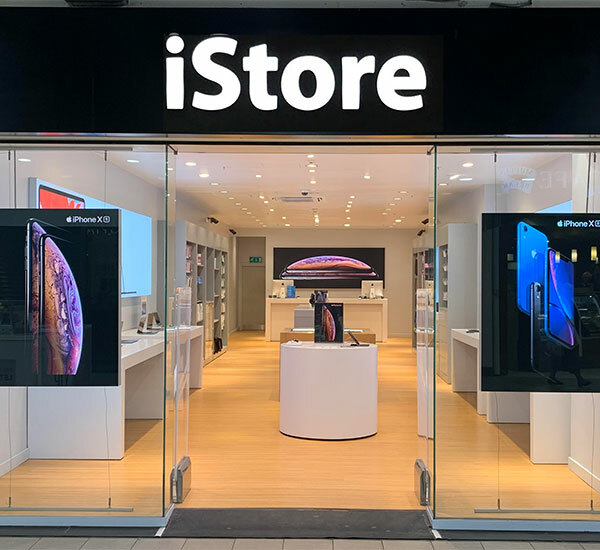 iStore can also repair your devices and provide personal training to help you get the most out of your Apple product.